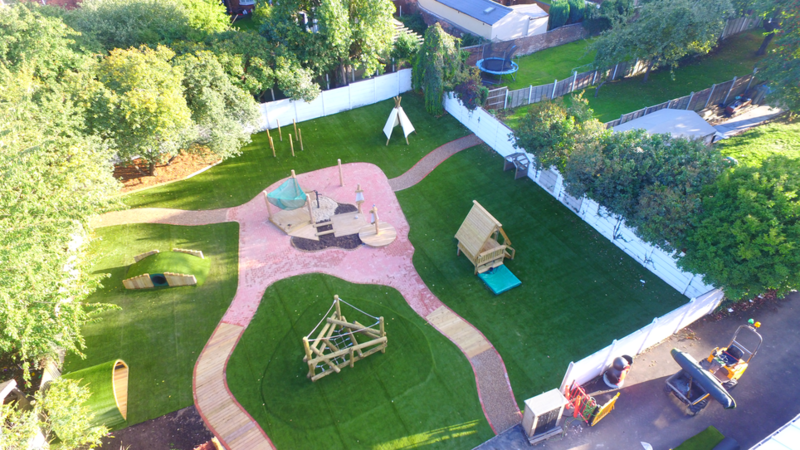 This summer the main focus for us was to develop our outdoor play area for Early Years. Although the work overran slightly, it has now been completed. We are absolutely delighted with the result and the transformation! We are going to have an official opening of our play area on Monday 24th September at 9.00am. We have invited a few guests but we hope that you will be able to join us.